It's a special All In day today because it's Opening Day for the Washington Nationals. I am very excited about today's outfit and for this afternoon's game! 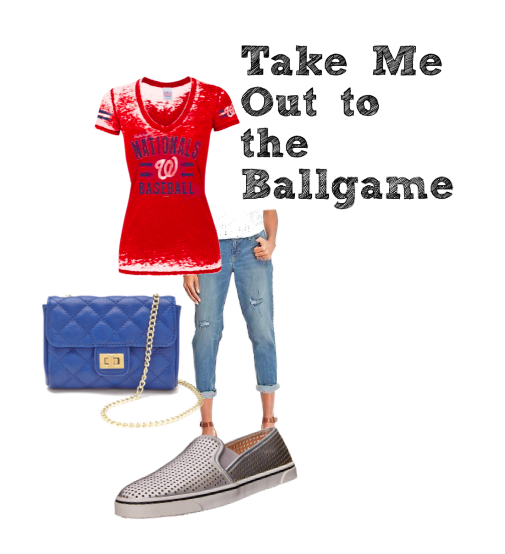 Here's a fun outfit for a Nats fan, all in for under $85! The entire outfit is under $85! !